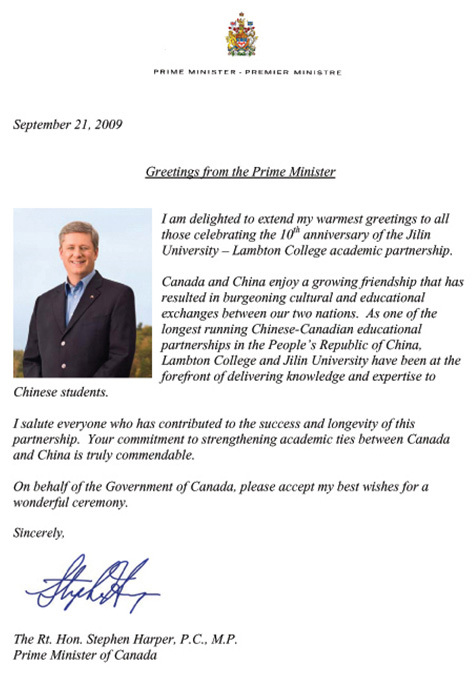 I am delighted to extend my warmest greetings to all those celebrating the 10th anniversary of the Jilin University – Lambton College academic partnership. Canada and China enjoy a growing friendship that has resulted in burgeoning cultural and educational exchanges between our two nations. As one of the longest running Chinese-Canadian educational partnerships in the People’s Republic of China, Lambton College and Jilin University have been at the forefront of delivering knowledge and expertise to Chinese students. I salute everyone who has contributed to the success and longevity of this partnership. Your commitment to strengthening academic ties between Canada and China is truly commendable. 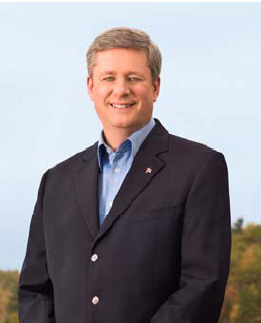 On behalf of the Government of Canada, please accept my best wishes for a wonderful ceremony.